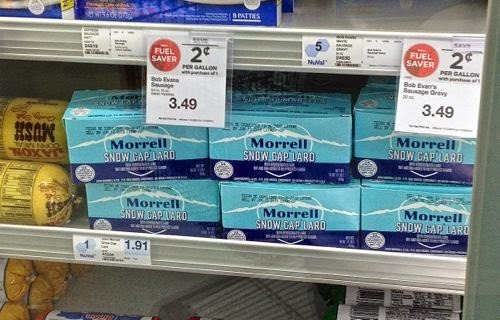 Snow Cap Lard only $1.91! 14:23 minute miles, that's all I have to do to run 100 miles in under 24 hours. No big deal. It seems so slow like nothing but 100 miles is a 100 miles. I was trying to figure out what my pace for the race should be basing things off of my 50 mile races. 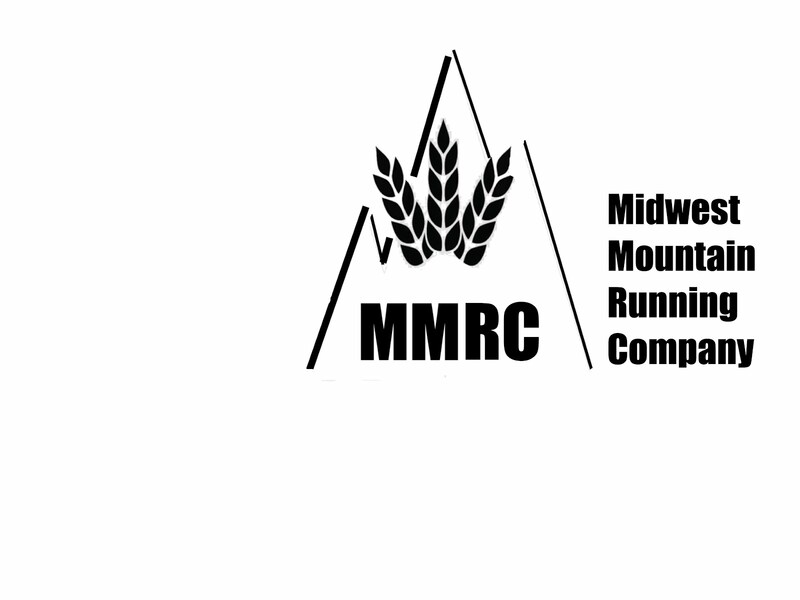 My first race was a rails to trails flat course with a pace of 9:50 and my 2nd race was a more technical trail that I'm told is more technical than the rocky raccoon. My pace was 12:04 for that race. 100 miles is a full 50 miles farther than a 50 mile race but isn't the last 50 miles all mental. I feel like mental is were I'm most strong. I definatly handle pain better than the general public but compared to other distance runners I'm probably a big wuss. I chit chatted with the guy who says he'll help me out with the pacing for the rocky raccoon. Talking about what my pace might be. I didn't want to scare him off by telling him I find cursing and dirty rap songs very motivating when I'm in pain and would rather die than run anymore. I think he might be down with it though. From my new running Journal. I'm loving this quote. I certainly don't think I'm a great but I really like the work a lot aspect of the quote. What are you using the lard for? 14 doesn't seem that fast, but walking 100 miles at a 24 min pace would be difficult so I think running the 100 miles at 14 is pretty fast. Some people use it to make pie crusts, but the Odchb is a fan of butter. As opposed to ODB, who would be more interested in your rap lyrics than the lard.